It’s no secret that a Windows OS migration can be a headache for IT managers and teams, starting with the lack of compatibility with apps and legacy software, unreliable WiFi connections, user training and acceptance, and the challenge of keeping users productive while giving them the new updates that they need and demand. 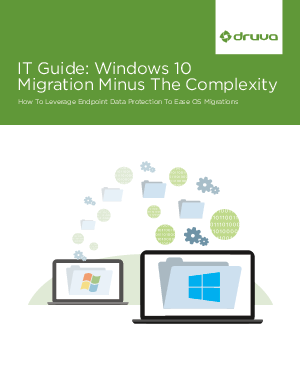 Windows 10 is no different, but the pain of migration can eased through planning and solutions that streamline the process. Download to learn about these solutions!